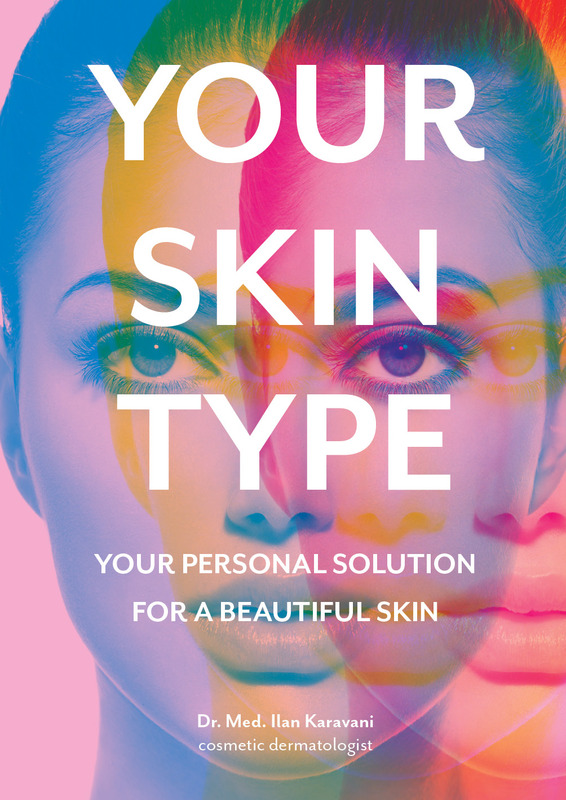 Your Skin Type by Dr. Ilan Karavani is your personal guide for flawless skin, now available in English! The Carpe Clinic celebrates its 25 years existence. 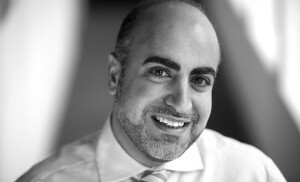 An ideal opportunity for Dr. Ilan Karavani to summarize the evolution in aesthetic dermatology and cosmetology during this period.. This book teaches consumers to look to the skin, think, decide and act like a dermatologist.